Ever thought of moving to a new country, but, you know, family? 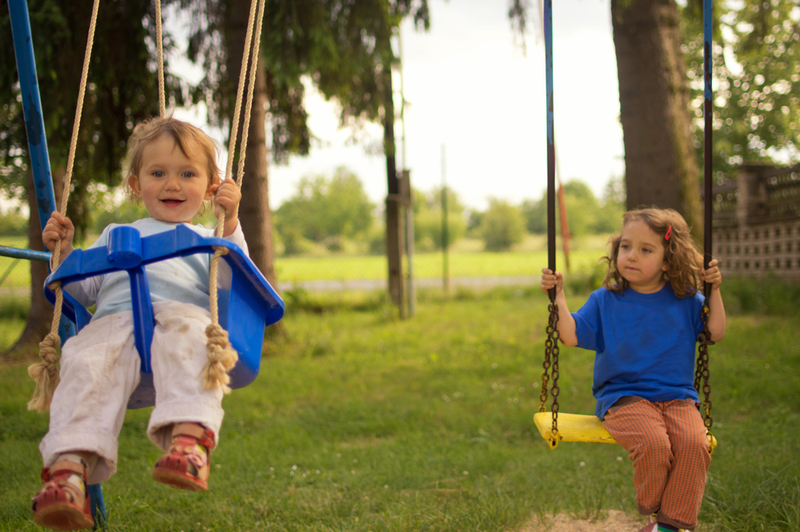 Well then here are the top 5 places to raise a family. Moving to a new country is tough enough when you’re single, but it is a big hassle when there’s a family involved. 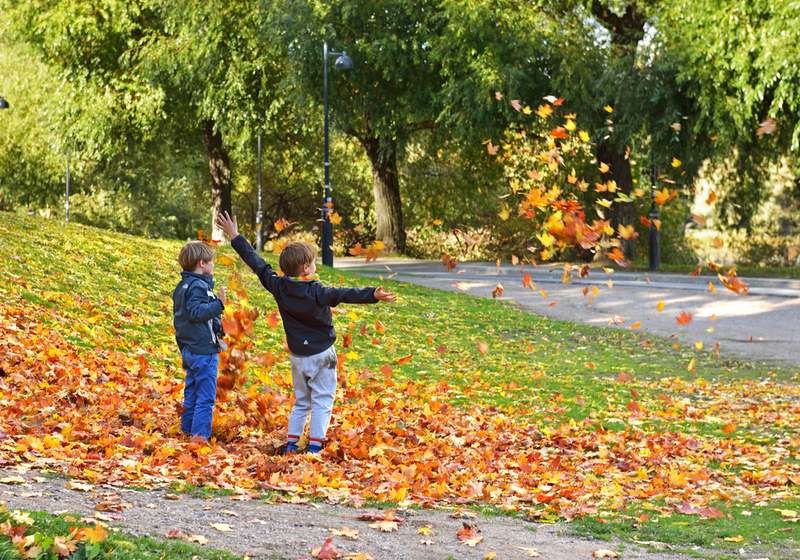 It would be only natural that you will be looking for places that are safer, cleaner and more family friendly than where you live, but there are many other factors involved. That is why we scooped around the web to find you the best places to raise a family. The rankings are from the Business Insider, and are based on a survey by InterNations, the world’s largest network for people who live and work abroad. People were asked to rate 43 different aspects of life abroad on a scale of 1-7, here are the top five family friendly places. 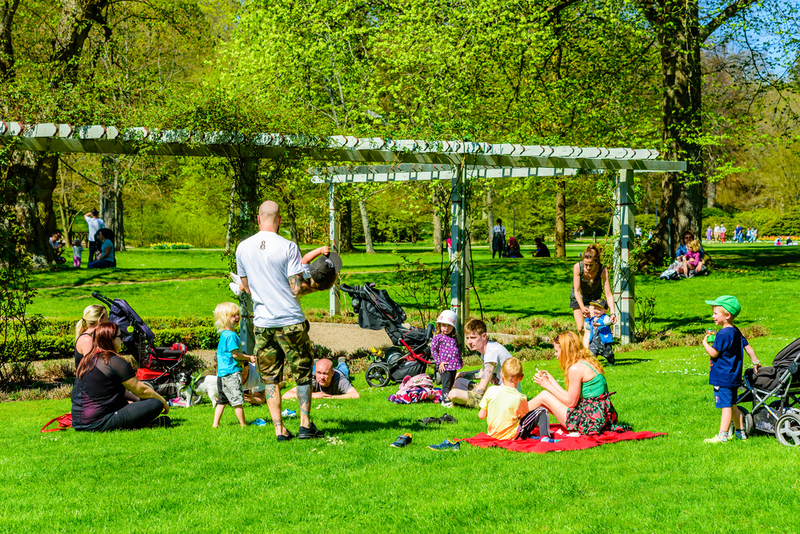 Even though Norway clocked in many spots behind last year, it jumped up due to huge improvement in child care options for expats. 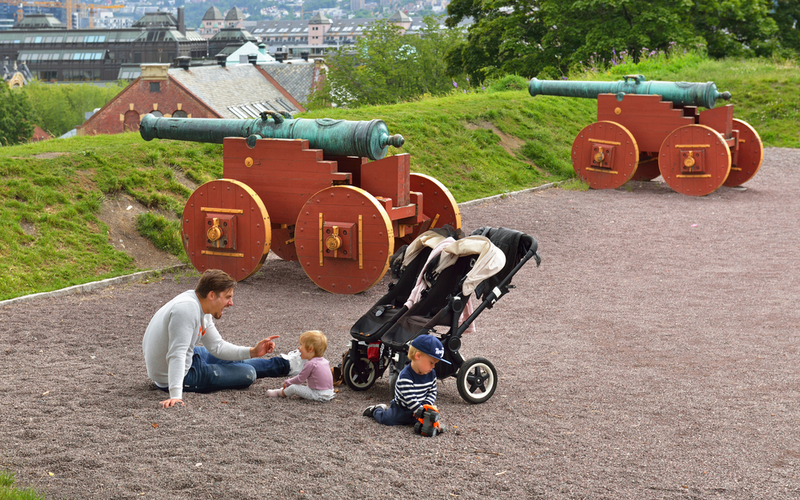 Sweden has fallen from its previous top spot, but is still one of the best countries to raise a family in. While it was ranked the best country to raise a family in last year, Austria has fallen a few spots due to poor rating in the Family Well-Being and Quality of Education sub-indexes. This country has worked hard to bring itself from the 14th spot up to the 2nd. Education in the Czech Republic is very affordable, however, there’s room for improvement in quality. Finland must be one of the happiest places on Earth. According to the survey, there were no negative feedback on Finland.